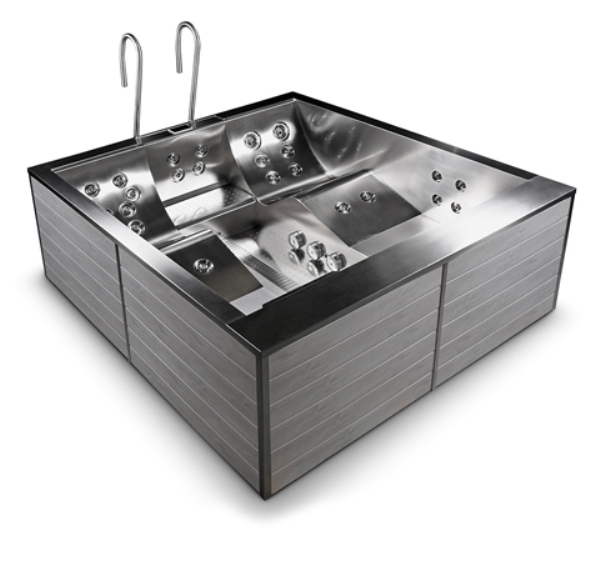 Uniquely made of stainless steel, the Volcano hot tub sold by Aqua Hot tubs is the best choice for a timeless appearance. This spa will appeal to those who wish for a unique look. 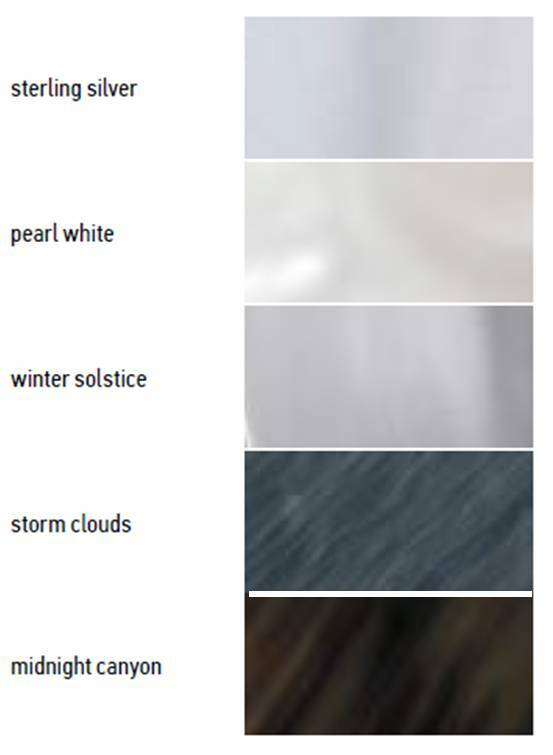 The stainless steel is resistant to UV-rays, frost and thermal stresses. 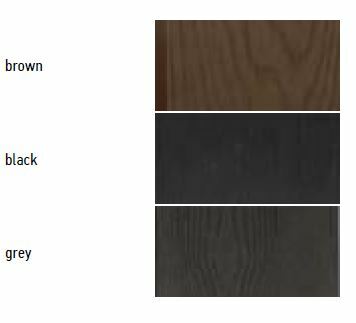 Thanks to the weather-resistant coating, it is perfect for both indoor and outdoor usage. Unique hot air massage experience either, which is now associated with 38 jets. Requires a crane lift to site.